It's our pleasure to send you the December Edition of the ISP Brief, the monthly newsletter of the CSIS International Security Program. The ISP Brief features articles and commentary written by our scholars including analysis as published in various media sources (including video and audio highlights) and links to recent events. We hope the newsletter provides you, our readers, a snapshot of the excellent work underway in ISP, and the engaging thoughts of our experts. As always, your feedback is welcome. 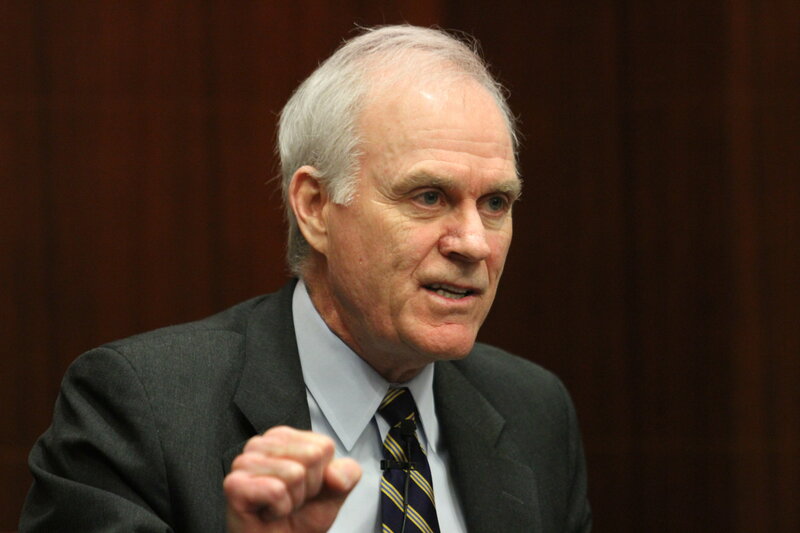 The Honorable Richard V. Spencer, 76th Secretary of the Navy joined CSIS for a Maritime Security Dialogue. 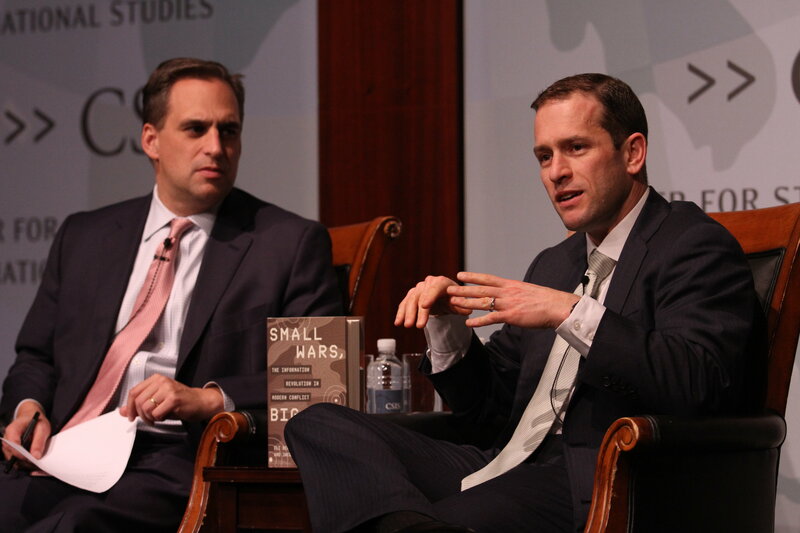 Secretary Spencer discussed the state of the Navy and Marine Corps and innovation in the naval domain. Europe faces a significant threat from terrorism, particularly from Islamic extremists and far-right groups. 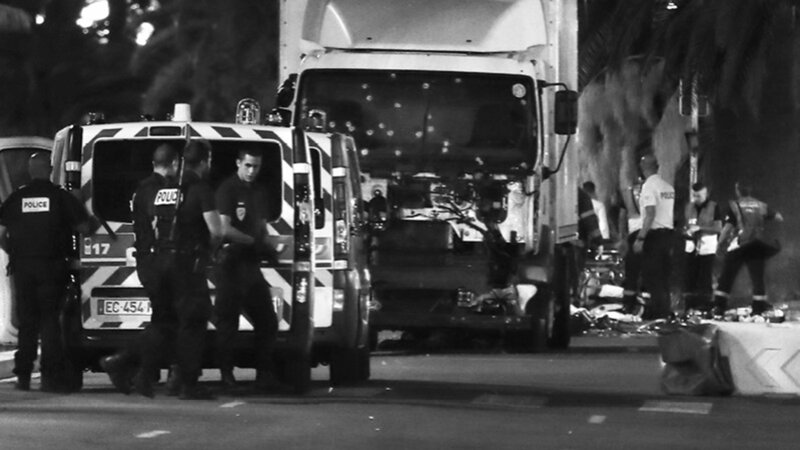 Seth G. Jones and Maxwell Markusen of the Transnational Threats Program explore how Europe compiles new data on the threats and the counterterrorism response by European governments. Defense360's Bad Ideas in National Security series features short articles from both CSIS and outside scholars on recently considered and not too obvious bad ideas in the defense and foreign policy space. In a word, vertigo will define the uncertainty of 2019. 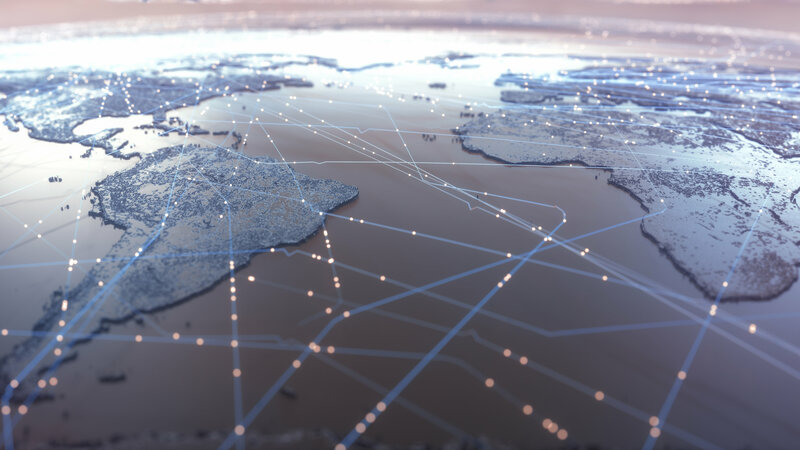 Samuel Brannen, Director, Risk and Foresight Group, outlines five global risks to watch out for in 2019 in his latest publication. Congrats! We would also like to give a special congratulations to Suzanne Spaulding on her recent appointment to the Cyberspace Solarium Commission! The Commission is tasked with developing a unified, strategic response to the numerous challenges that cyberspace presents as well as the abundant opportunities it affords. 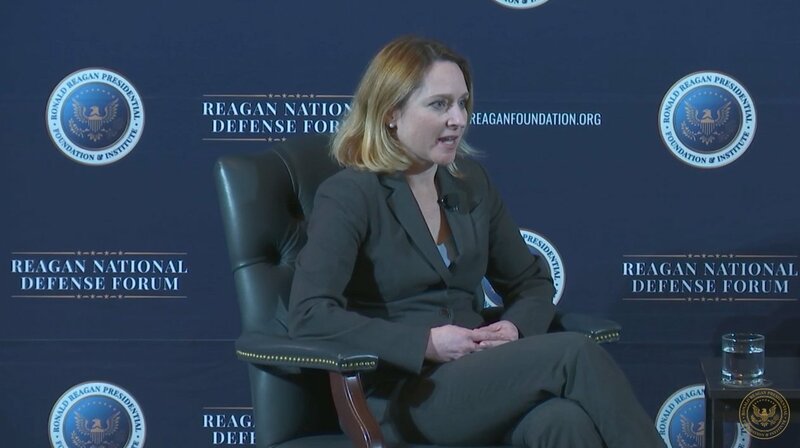 WATCH - Kathleen H. Hicks spoke on a panel at the 2018 Reagan National Defense Forum assessing the U.S strategy, presence, and interests in the Middle East. 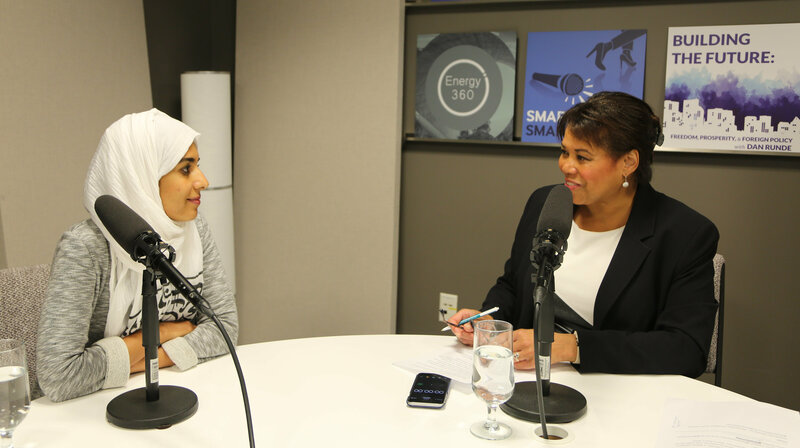 LISTEN - Beverly Kirk, Director, Smart Women, Smart Power Initiative, sits down with 2018 Eisenhower Fellow Wafaa AlAshwali, CEO and Co-Founder of Serviis, a Saudi Arabia-based digital platform and local marketplace. They discuss how her company and others like it are opening up new opportunites for women entrepreneurs in her country. LISTEN - Andrew Hunter, Director, Defense-Industrial Initiatives Group, spoke with Roger Waldron on Off the Shelf about key defense acquisition trends for 2018. 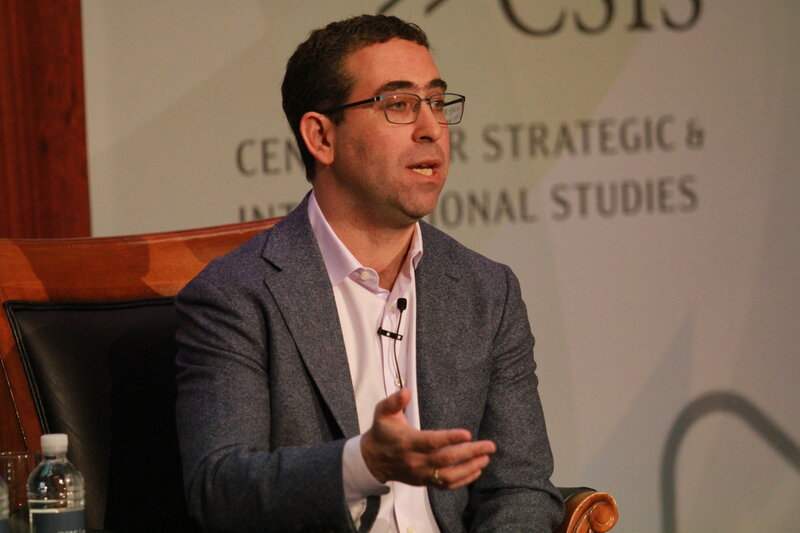 They also discuss the importance of an artificial intelligence ecosystem to national security. LISTEN - The Crisis Next Door podcast interviewed Seth G. Jones in their latest episode "U-S Says See Ya to Syria." WATCH - Todd Harrison, Director, Defense Budget Analysis sat down on Defense News Weekly to discuss how much a Space Force could cost. 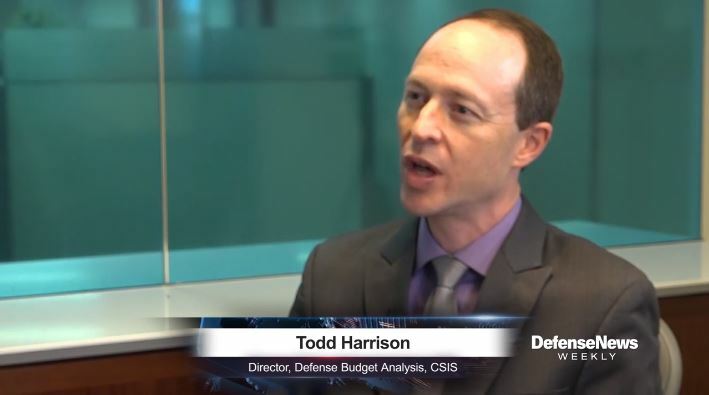 LISTEN - Todd Harrison joined the Defense One Radio podcast to talk about the U.S. military budget in fiscal year 2020, and the proposed $50 billion increase in spending. 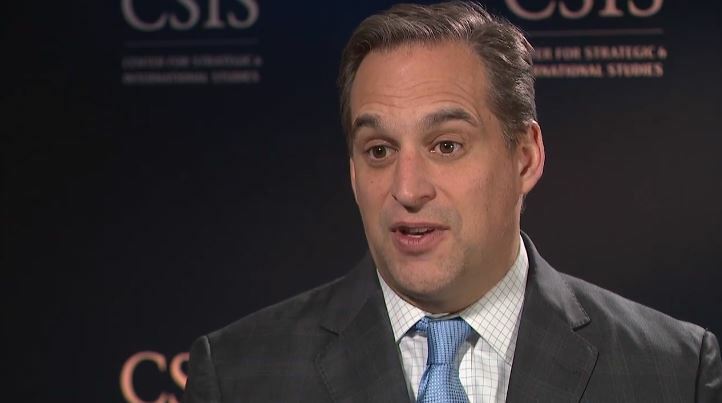 WATCH - ABC News spoke with Seth G. Jones about the recent decision to pull troops from Syria and the latest Transnational Threats Project report "The Evolution of the Salafi-Jihadist Threat." "The U.S. is clearly in a position where a big chunk of the government has moved on, or is moving on, from terrorism." - Seth G. Jones in The Wall Street Journal on December 20, 2018. "The good news is there's a bipartisan consensus that the nation needs icebreakers, and it's in the budget, they've done the design work, so there'll be icebreakers. The bad news is that, because of budget caps, they are in competition with the wall and border security." Mark F. Cancian in USNI News on December 19, 2018. "We have issues that we need to continue to address in this country, but that does not mean that we sit back and let an adversary exploit those issues for the purpose of weakening us. Russia's goal is not to make us better." - Suzanne Spaudling in The Washington Post on December 5, 2018.